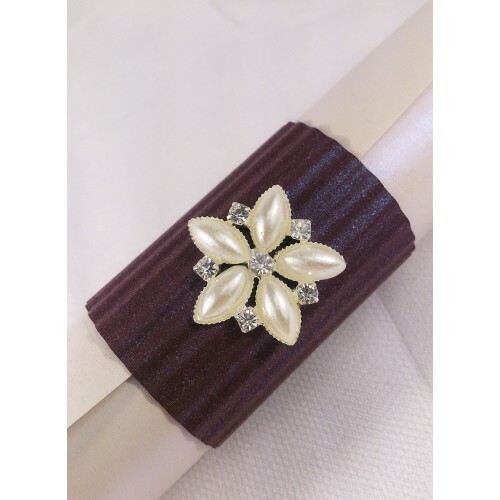 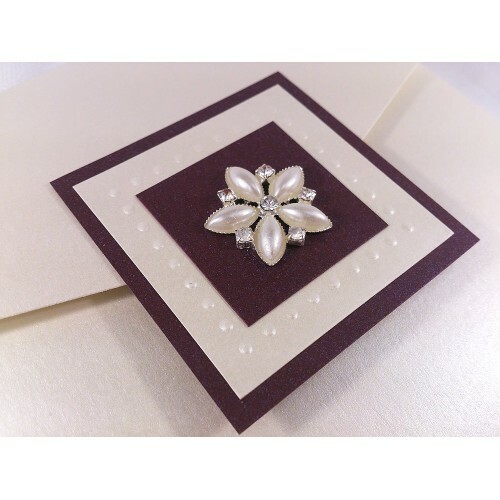 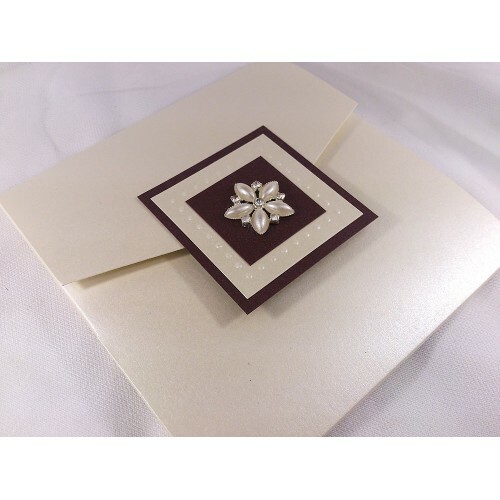 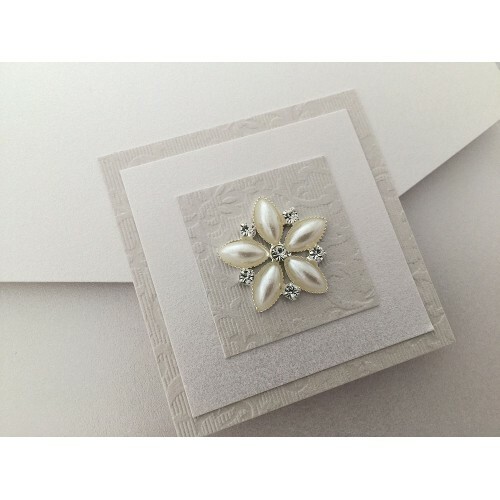 Shimmeringpocketfold card with pearl charm. 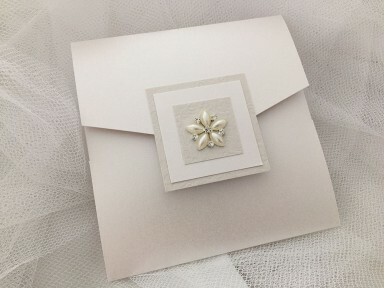 Inside your wedding details are surrounded by matching card and finished with crystals. 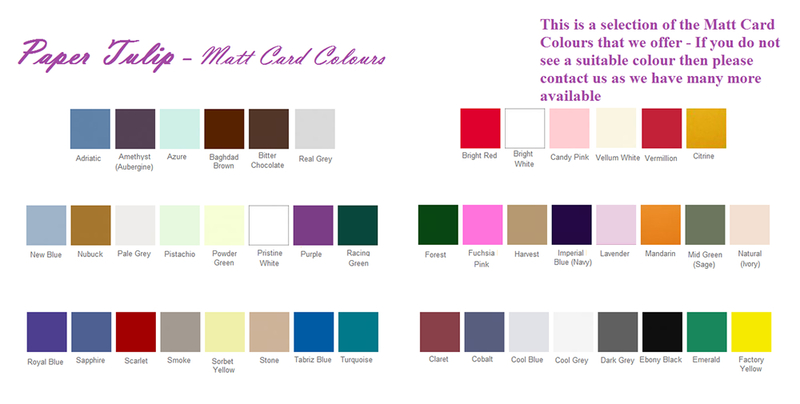 We have a wide variety of card colours which can be used to match your colour theme. 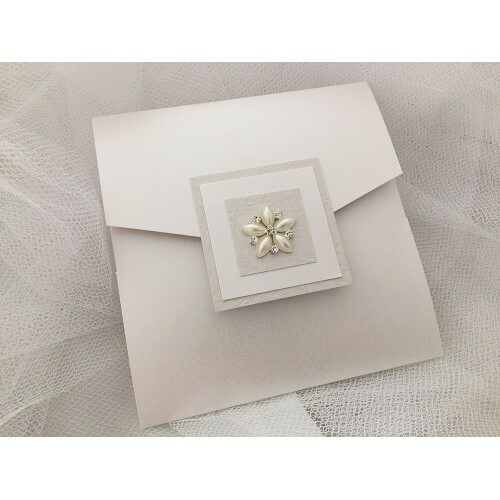 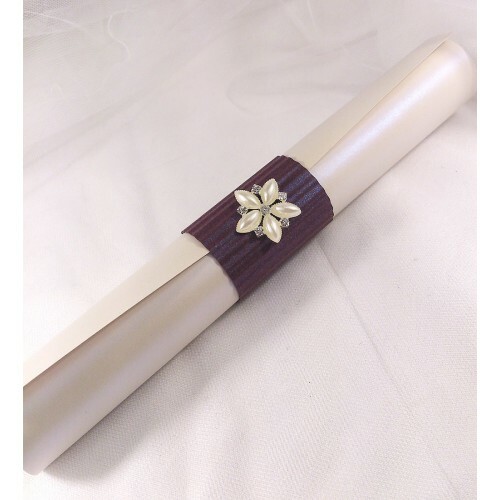 Each invitation comes complete with high quality envelopes.